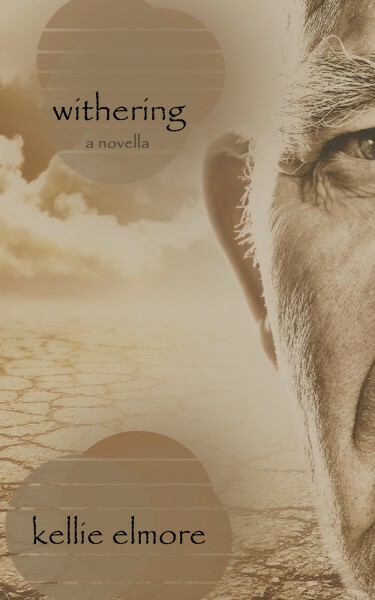 Kellie Elmore, Author of the poetry collections Magic in the Backyard, Jagged Little Pieces, and Candy From Strangers releases her first fiction novella, Withering this year. Have a look at her beautiful new cover. Lost, lonely, and losing his grip on reality, Elmer Winston searches for an end. As his new social worker, Dani, tries to convince him to believe in hope, Elmer remains mired in regret over a failed marriage and the devastating loss of his best friend, all while desperately struggling to defeat an illness that toys with his mind. When a raging storm awakens Elmer with a traumatic revelation, he is left with a personal battle for survival. Can he weather another storm? Or has his will to fight thoroughly withered? The Painted Lady – Now Available! 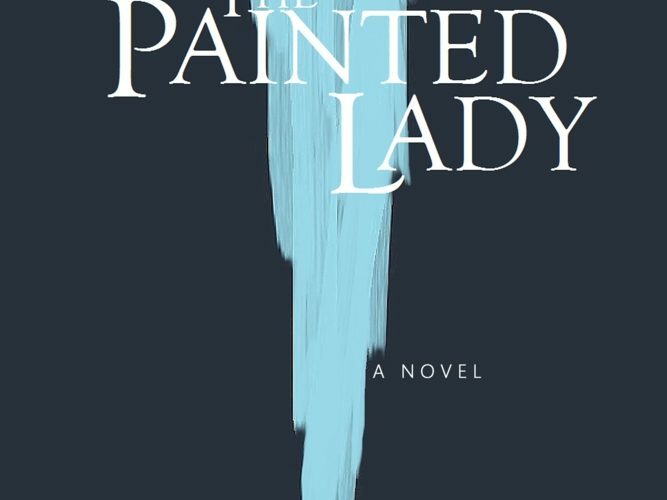 Get your copy of the literary suspense novel The Painted Lady, by Joseph Falank. 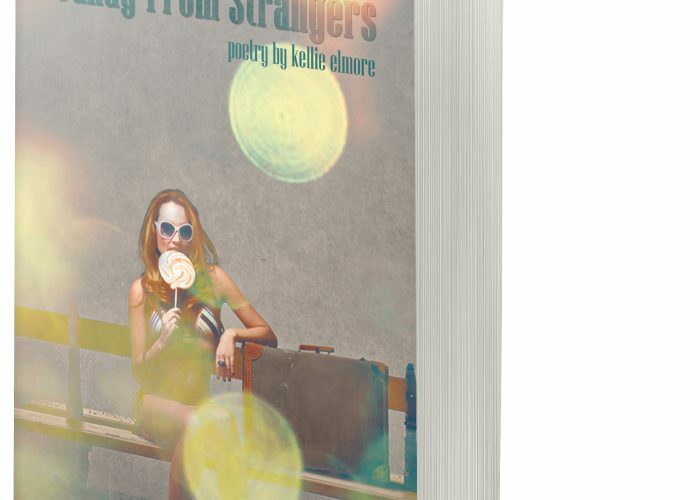 From our veteran poet and talented author family member, Kellie Elmore, comes her third collection, Candy From Strangers.